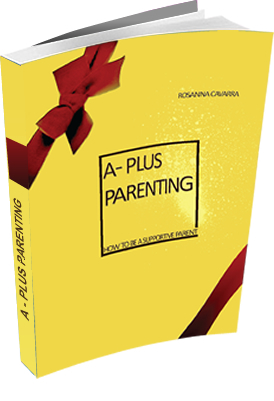 Finally Parents can discover how to raise a happy, healthy, well- adjusted child who is fully prepared to succeed in life!. Sales' page coversion rate is very good, allowing you to make the most of your promotion efforts. I’d like to invite you to join the affiliate program. You’ll earn 50% commission on every sale. ClickBank handles the affiliate tracking and payouts. 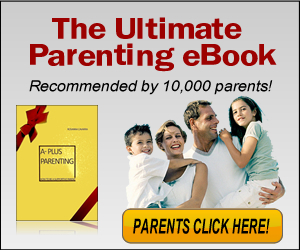 ClickBank is the largest and most well-known digital product marketplace on the planet. 1) Join ClickBank. It takes 2 minutes to create your account. Click here in case you are not yet a member. 2) Create your affiliate link (also called “hoplink”). Once you are a Clickbank member, you will have a specific affiliate ID. Use this ID to create your hoplink below. 3) Use your affilate link to promote the audio course on your blog, website, to your email list, using Google Adwords, etc. 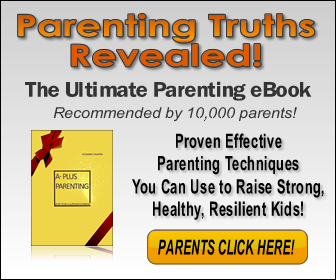 Here are all the graphics we use for the Parenting Miracle program's promotion. Feel free to use them or create your own! 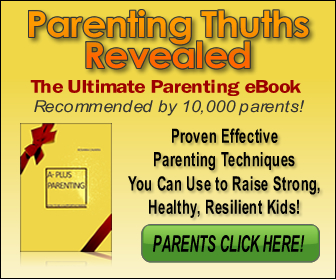 © 2011 Parenting Miracle . 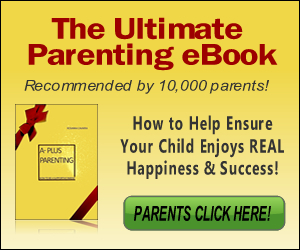 com - Parenting Tips That Work: Discover How to Raise a Happy Kid Who is Prepared to Succeed in Life! p>You can view our disclaimer here.